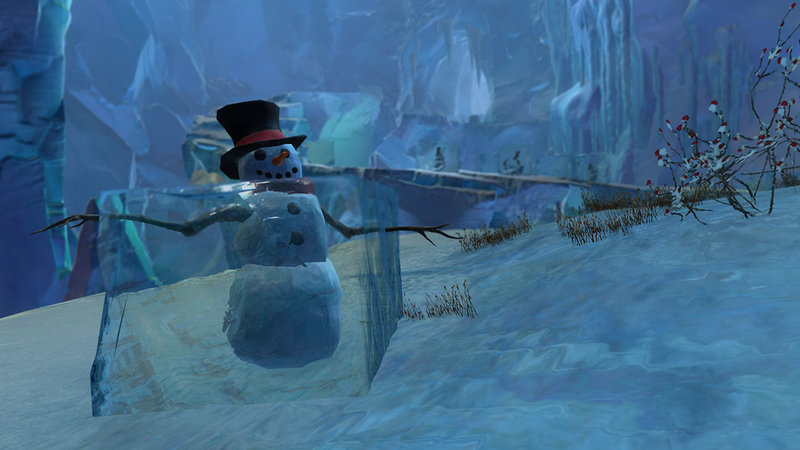 Suspicious snowmen are running amok for Guild Wars 2's annual Wintersday event. The holidays are here and that means many ongoing games are gearing up for their festive holiday-themed events. Guild Wars 2 is often at the forefront of this effort with its annual Wintersday event. This year is no exception and Wintersday is now live. Guild Wars 2 players can find an all-new instanced event that sees the residents of Tyria take notice of some suspicious-looking snowmen. 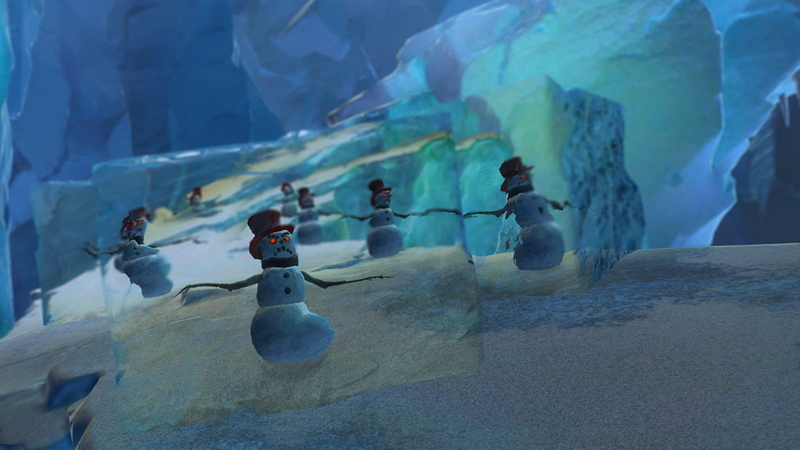 Why are the snowmen taking up space in what appears to be a secret lair? Only the most curious of 10-player groups will attempt to find out. Their curiosity will either kill them or reward them with unique rewards and Wintergreen-themed weapons. Those looking to share the holiday spirit with the rest of Tyria can enter Tixx's Infinirarium and help her make toys for all the good girls and boys. Pesky skritts and malfunctioning toys are threatening the season, so it's up to the players to maintain order and make sure Tixx is able to get her gifts online. Other Wintersday activities include the return of the various holiday activities. The Winter Wonderland jumping puzzle is back, along with races through Divinity's Reach, the musical Bell Choir activity, and the return of the PvP Snowball Mayhem battles that sees players bopping each other with snowballs. The Toypocalypse instanced event is also making its return, with players banding together to defend their dolyaks against an army of misfit toys. All of these activities will offer various Wintersday-themed drops and rewards. For more on Guild Wars 2's Wintersday event, visit the Guild Wars 2 website. And for those still wrapped up in Beetle Racing, remember that the Beetle Racing Sweepstakes is still up and running. As for those looking for more information on what's ahead for The Living World, be sure to check out our recent interview with Game Director Mike Zadorojny.